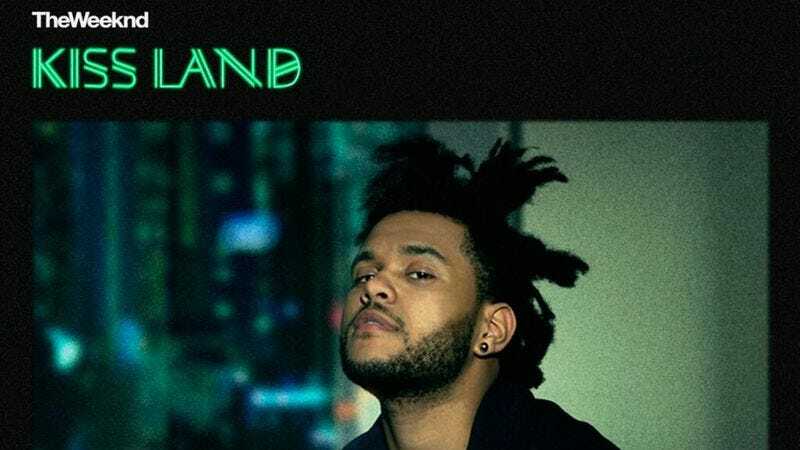 The Weeknd recently announced his upcoming sophomore album, Kiss Land, and now it has artwork and an official release date: Sept. 10. The platinum-selling R&B artist announced a fall tour earlier this month, and has already released two singles from the album: "Kiss Land" and "Belong To The World." Kiss Land is available for pre-order here, and show tickets can be purchased here. A full list of dates is below.